The Highway Diner -Boddie-Noell Enterprises Inc. 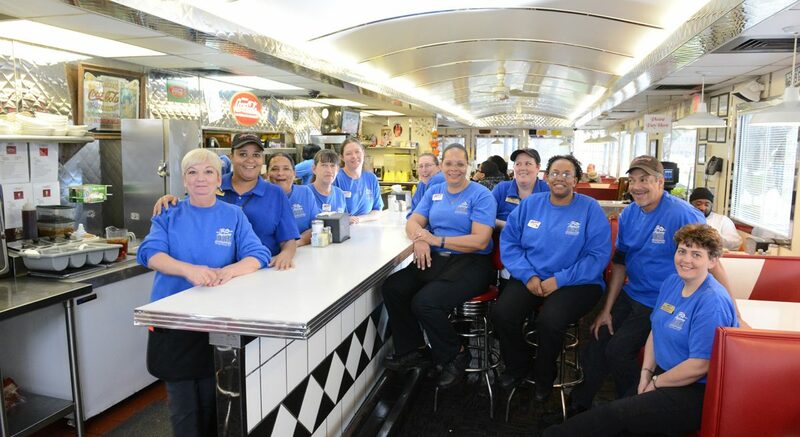 Located at 910 N. Winstead Ave. Rocky Mount, NC, The Highway Diner welcomes buses! We have plenty of parking space and invite you to enjoy a classic diner meal while seated in small groups at our cozy booths and tables, or outside on the patio, if you prefer.